Toyota Flex is the ideal way to get into the car at a price you can afford. Available on all models in the Toyota range, this personal contract purchase to be, from two to three years, and how many miles you want to drive a year. Toyota Flex is the ideal way to get into the car at a price you can afford. You choose the amount of money you want to pay for your new Toyota car. 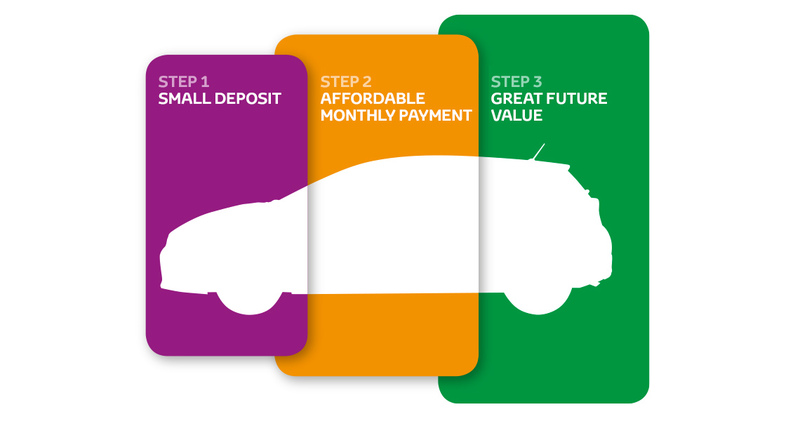 Your monthly payments are then calculated on the difference between the price of the car minus the agreed Guaranteed Future Value and the deposit. 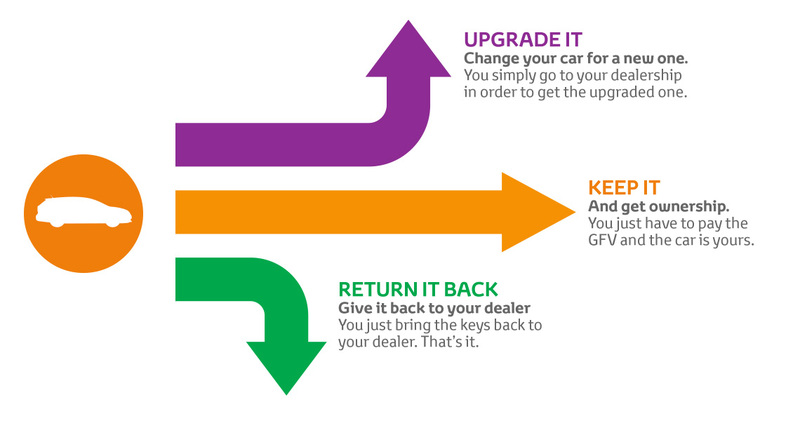 We set a minimum Guaranteed Future Value, giving you peace of mind knowing the amount your Toyota will be worth.